John Kremer’s Relationships Matter Marketing Program teaches you how to create lasting business relationships (and true friendships) where you will sell more books, ebooks, products, services, ideas, or causes. I haven’t written a sales letter yet, but here are the features of the program. The features are rather complicated. The benefits are not. The benefits are simple: You will learn how to sell more books and ebooks in 2013 and beyond. That simple. 1. The Blog Tour Palooza program — The Blog Tour Palooza program is an advanced series of lessons on how to create meaningful business relationships. This program is the core program of the Relationships Matter Marketing Program. Value: $297.00 to $497.00. 2. John Kremer’s Mentoring Phone Calls — Twice a month I’ll host Q&A teleseminars devoted to specific elements of the entire Relationships Matter Marketing Program. We’ll get down to nitty-gritty details as well as showcasing examples from the real world based on participant websites and needs. Value: $495.00. 3. 15,000 Eyeballs Online Marketing Program — This program provides 10 lessons on getting eyeballs quickly, writing for the Huffington Post, writing articles online, writing guest blog posts, writing comments on top blogs (a key relationship-building tool), writing Q&A columns, using online press releases, marketing via Facebook, offering free books as a sales tool, and doing podcasts. Value: $50.00. 4. Souped-Up Simple Magazine PR — This program features the 7 Sidedoor Ways to Get Featured in Print Magazines and Magazine Websites, Blogs, Facebook Pages, Twitter Profiles, Pinterest Pins, Podcasts, and More. If you’ve ever wanted to be featured in major magazines, this report outlines all the sidedoor ways to create relationships with key editors, reporters, and columnists. This report includes some incredible insider information that will allow you to create relationships directly with as many as 85 magazines – and take that knowledge to open up many other magazine opportunities as well. Value: $12.00. 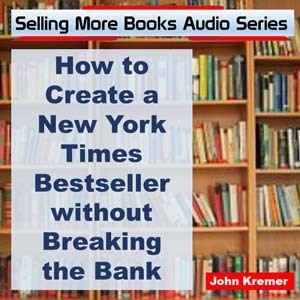 In December 2012, I offered a series of 5 Q&A teleseminars on how to market books and ebooks. You get the replays of all five Q&A teleseminars free. 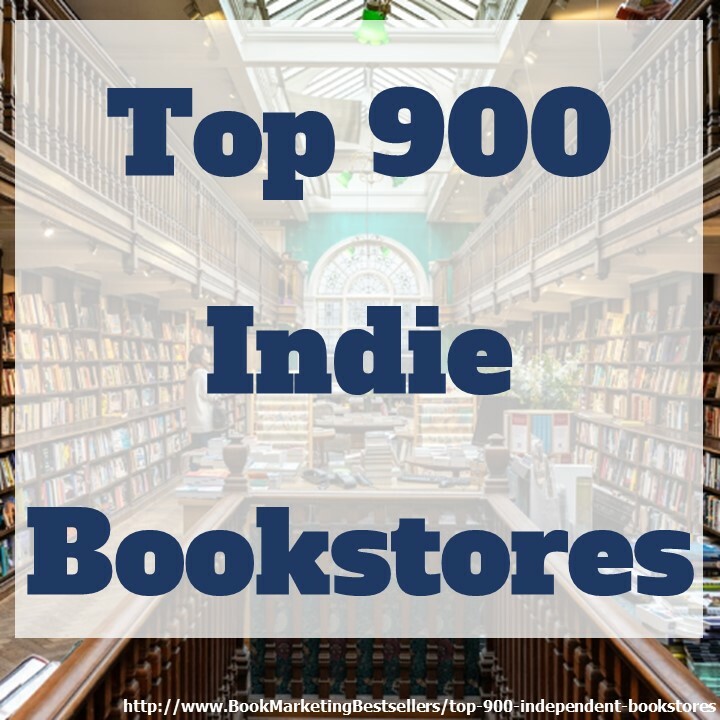 That’s almost ten hours of incredible tips and insider information on book marketing, Internet marketing, social media, ebook sales, and creating selling websites and blogs. Value: $34.00. You get all of the above reports, programs, and teleseminars for only $144. 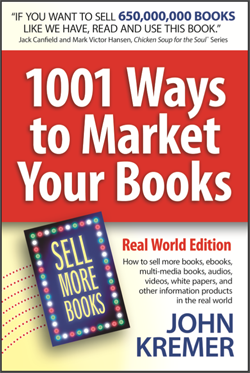 During the next 12 months, you will likely sell 100 times or 1,000 times as much dollar value in your books, services, and on-going programs. I’ve had the privilege of taking some of these courses and I have to tell you they have helped me make leaps and bounds in my own efforts. One of the things that John emphasizes is relationships. That’s something I’ve really re-learned the last year or so, to just slow down and value every relationship because as an author and a human being, it makes all the difference in the world. This looks amazing! How long is this promotion on for? This special program will be offered throughout 2013 and 2014.